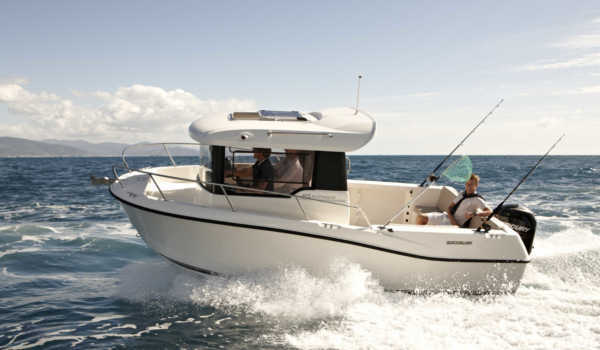 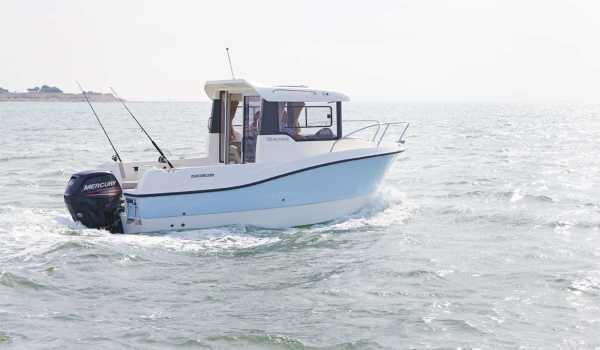 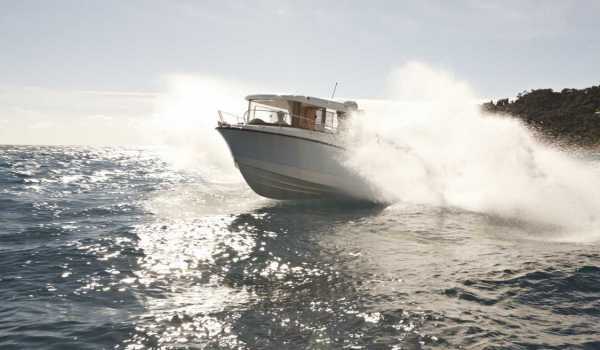 The Quicksilver Pilothouse range offered here by YACHTS.co was developed with consideration and insight into the requirements of the serious fisherman and boat user; resulting in a Pilothouse that is both safe and versatile. 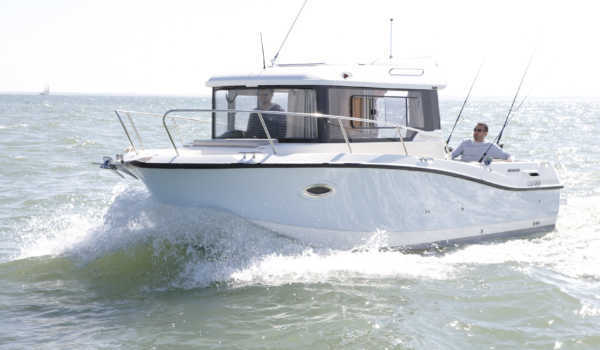 Whether you require a boat for a comfortable, social weekend away or the practical additions like a live bait well equipped with seawater circulation, the pilothouse range offers full versatility without compromise. 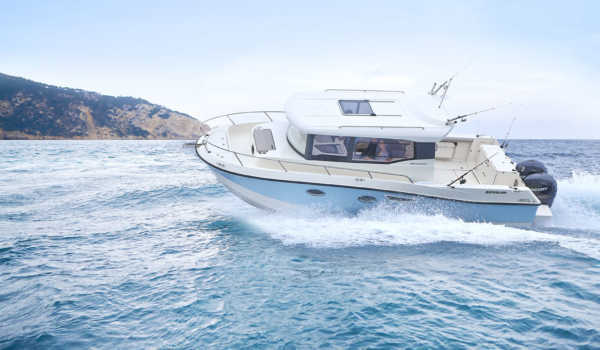 The Quicksilver Pilothouse range has a practical ability that is underpinned by the kind of structural integrity that will give you endless enjoyment. 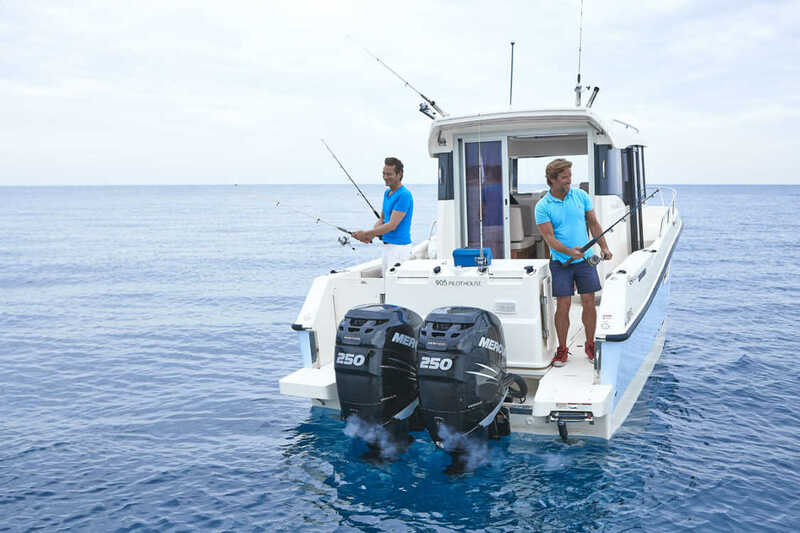 We recommend Lowrance equipment as the best electronics to match the Quicksilver range.